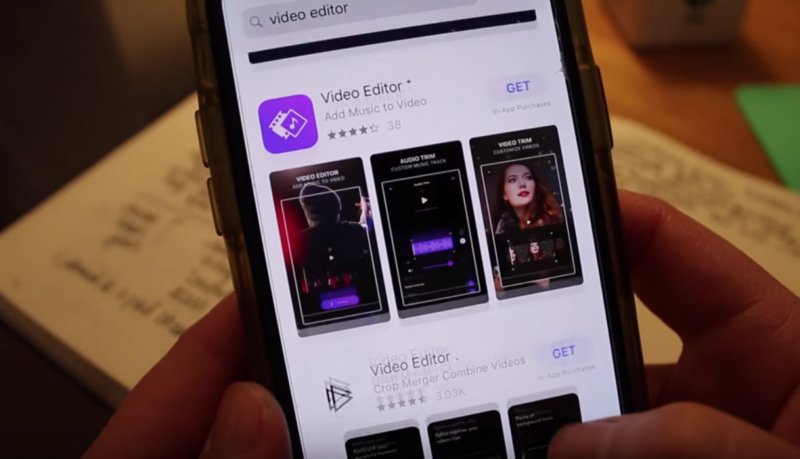 First of all, if you search video editor in the App Store, there are a TON of options and what you choose depends a lot on what you’re trying to do. In this case, I’m talking about editing longer-ish videos (like 5 minutes or more) for YouTube or Facebook, or just for fun for yourself like family videos and things like that. 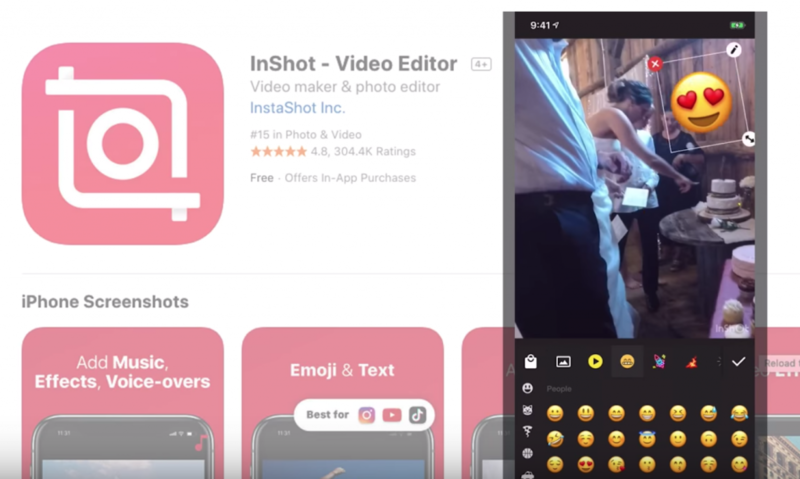 If you need to just take a video clip and trim some off the beginning or end, and add fun stickers and stuff, check out InShot. This works well for short videos for social media. 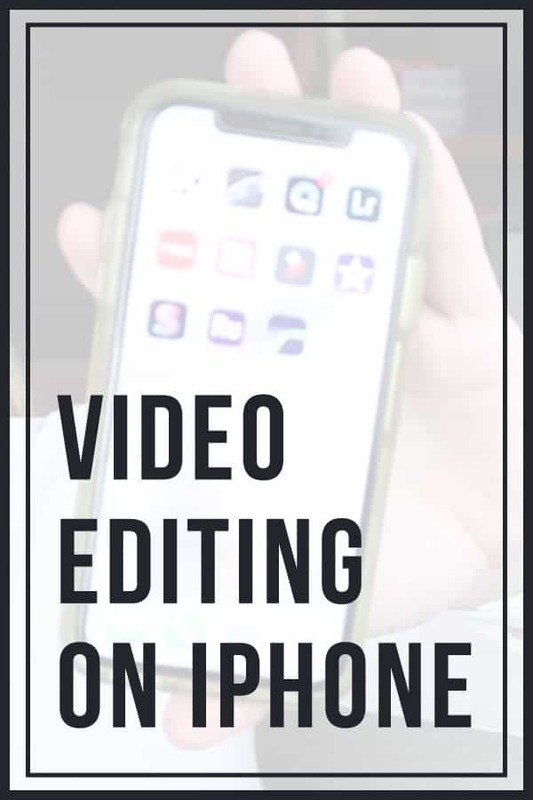 But for longer videos, where you have more than one clip to put together into one video, you need a more robust video editing app. Some of the free apps you may want to look at are iMovie, FilmoraGo, and Splice. They all work a little bit different and the workflow is different, but overall they are the same. They all allow you to add multiple clips to a project, add music, basic transitions, and make basic cuts and trims to your clips. 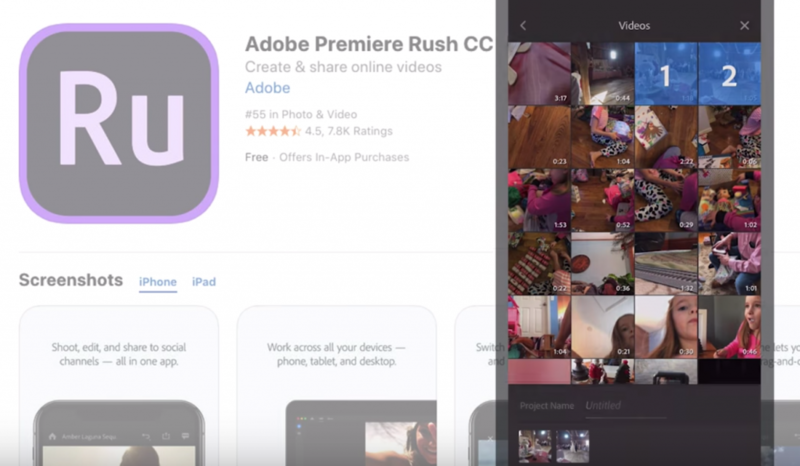 Adobe used to have Premiere Clip, but they recently released Premiere Rush, which is a mobile app and desktop app, that’s designed to work alone or in conjunction with Adobe Premiere Pro, which is the editing platform I use on my Mac. I have used Premiere Rush here and there on my iPhone as a standalone app, I haven’t used it in conjunction with Premiere Pro yet, but the idea is that you can start editing a project on your phone or iPad, and your project saves in Adobe’s Creative Cloud, and you can pick up you project on another device and keep editing, and then take it to Premiere Pro for more advanced editing if needed. Premiere Rush is part of Adobe’s Creative Cloud Suite, so you have to have a subscription to Creative Cloud to use it. 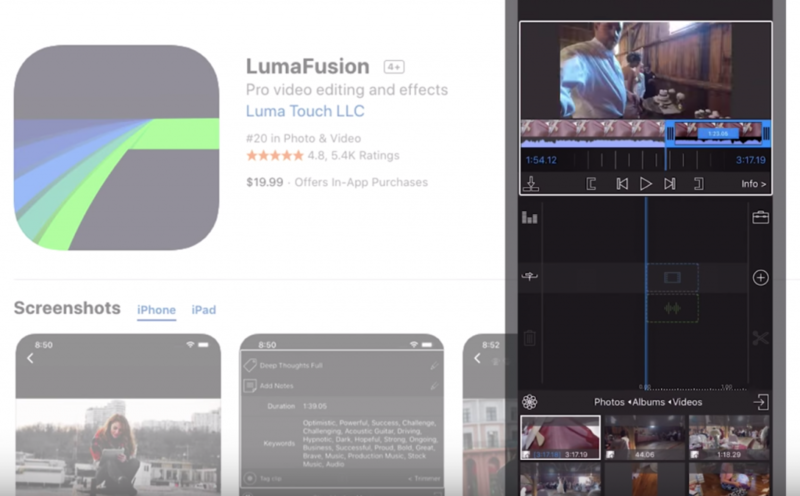 But if you’re not into subscription-based video editors… I’m kind of in love with this video editing app called LumaFusion. 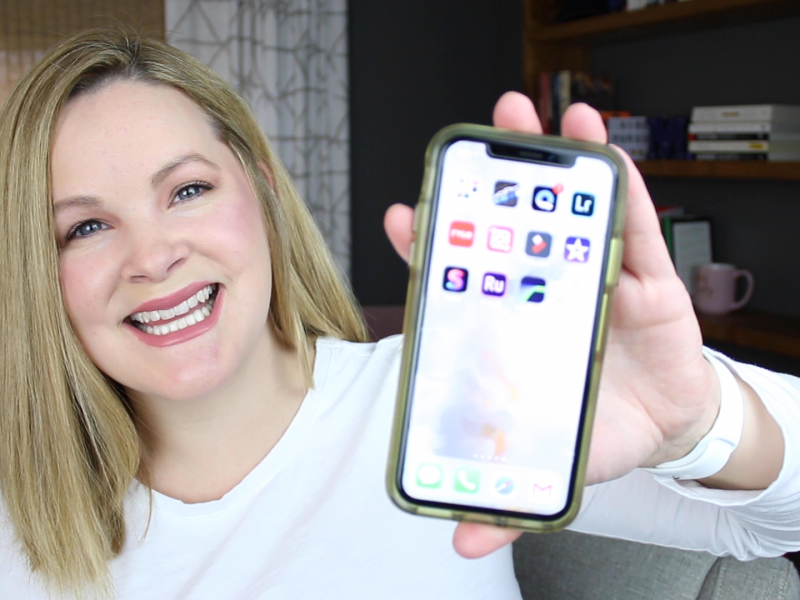 You can use LumaFusion on your iPhone or iPad, and I’ve done both. It’s a $20 app, which sounds pricey as far as apps go but as far as the functionality of it… it’s worth it. 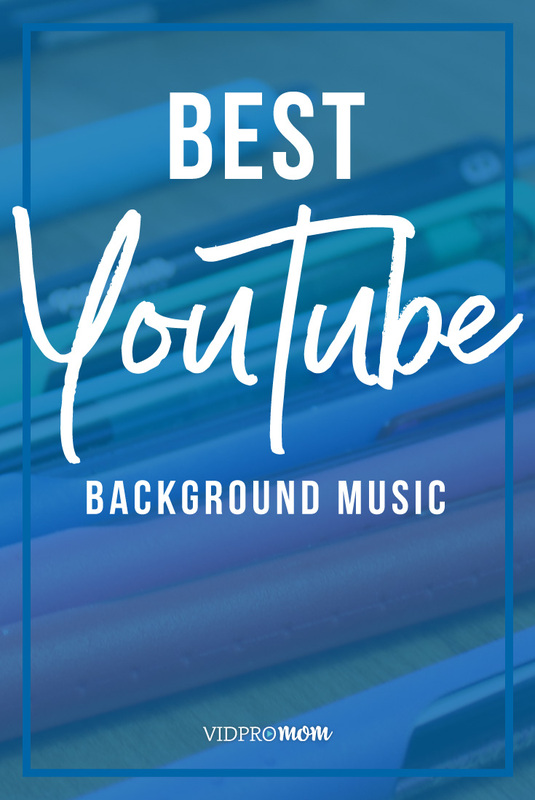 If you’re used to editing on a desktop with Premiere Pro, or Final Cut or something with a lot of functionality, and you like to have multiple timelines and B roll and background music. LumaFusion really blows these other video editing apps away. I put links to LumaFusion and the other apps I mentioned in the description below by the way. The reason why I don’t love to edit videos on my Phone is that I have a certain workflow on my computer, and I open up these video editing apps and I have to conform to the workflow of the app, ya know? With LumaFusion, I can still use my own workflow. I start a project, I choose the settings, then I can add video clips that are on my iPhone. 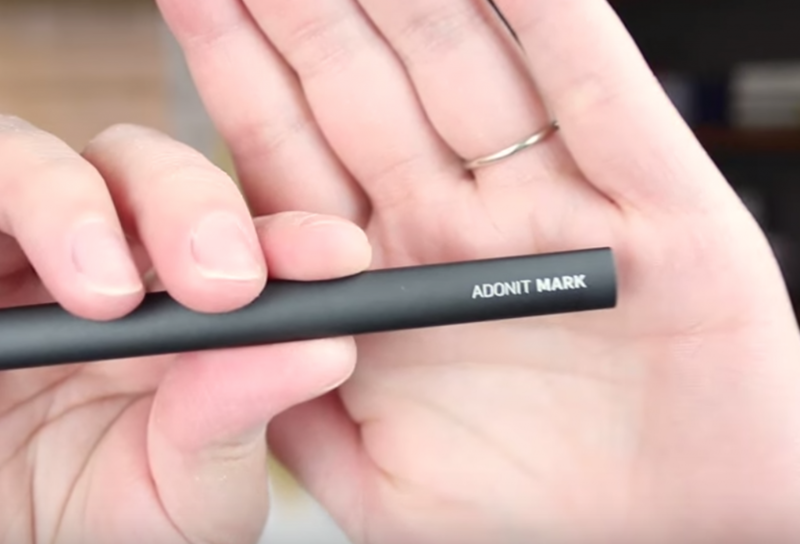 One thing that I highly recommend if you’re going to use any video editing app, is to use a stylus. I have this one from Adonis, and I find that it’s just easier to tap the precise little buttons in video editing apps. Now if I had an iPad Pro, I’d probably use an Apple Pencil, and both of those things are on my wishlist!